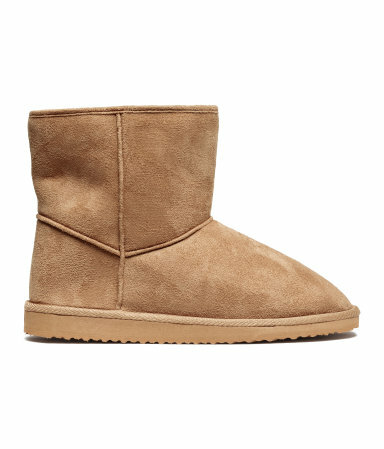 Your feet are getting cold and you want stylish winter boots but, yeah, you don’t want to buy UGGS? Well, you’ve got plenty of company! 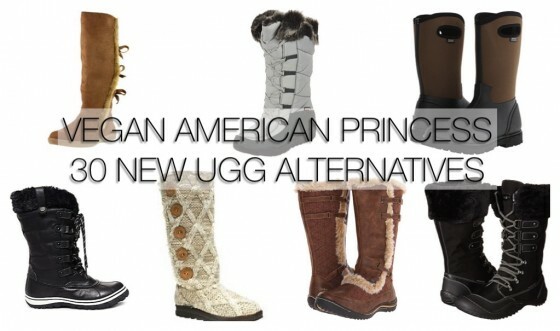 Vegan American Princess has curated a bounty of 30 fabulous alternatives to UGGs. All vegan, cruelty-free, totally trendy, whether you’re looking for a splurge or staying within a budget. But what’s really trendy is going vegan, my friends! And that’s a trend that here to stay, growing every day! ALL PHOTOS and LINKS BRING YOU TO SITES FOR PURCHASE! Plunge into the cool, refreshing style of the Jambu™ Artic Vegan boot. Water-resistant design helps keep feet protected from outside elements. Brushed synthetic leather and quilted textile uppers. Boiled faux fur trim and cuff lining. Three strap accents at lateral side. Non-marking, partially-recycled All Terra Traction rubber outsole. 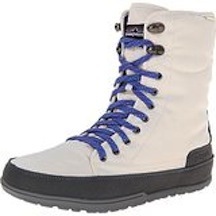 Keep Jack Frost at bay by slipping soles into the Jambu™ Avalanche Vegan boot. Can be worn with shaft rolled down or up. 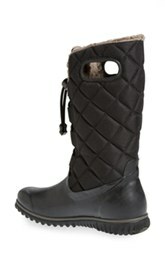 Quilted nylon and synthetic leather upper materials. Upper boasts lovely flora-inspired stitching details throughout. Tie detail at back of shaft. Cozy faux fur cuff and lining. Non-marking, partially-recycled, compressed All Terra Traction™ rubber outsole provides reliable grip over varied surfaces. 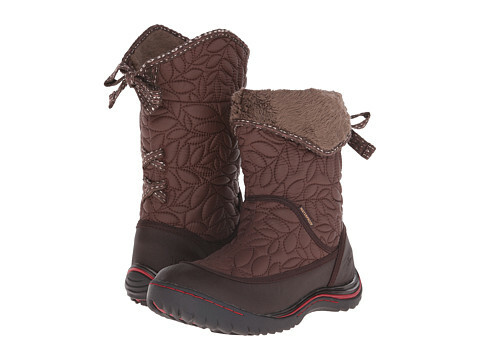 Rain drops may be falling, but you’re warm and cozy in the Bogs® Rider Emboss boot! Slope side or on the town, make an eye-catching statement in the JBU™ Scandinavia boot. Micro suede, brushed synthetic leather uppers. Contoured memory foam footbed supplies daylong comfort. Jaunt through the wintery streets in comfort, warmth, and style in the J-41™ Duchess boot. 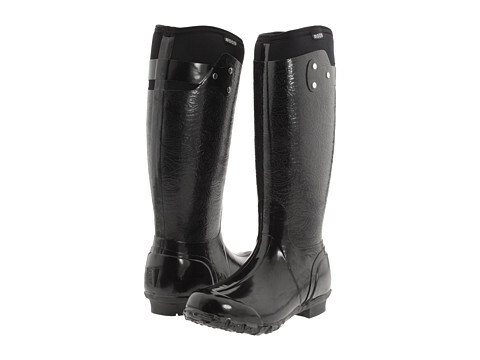 Waterproof treatment helps keep feet protected from outside elements. Rubber texture microsuede and ripstop textile upper materials. Rubber toe and heel for added protection. Memory foam footbed offers lasting underfoot comfort. The Liana boot by Arcopedico® – stylish tall boots with a secret all their own. These boots appear to be leather but are actually Lytech® – a proprietary blend of Lycra® and polyurethane that is water resistant, light and breathable. No need to worry about getting them dirty; toss them in the washing machine and let them air dry. Distress-textured Lytech® upper has a full-length zipper for ease of entry and a comfortable fit. Lining contains the Sansmell™ deodorizing system which is anti-microbial to help feet stay fresher, longer. All of the ‘L’ shoes from Arcopedico® are very flexible and lightweight which make them ideal for travel. Make a statement all your own in the carefree Vegan Milan 2 boot from Arcopedico®. Smooth synthetic upper in an easy on-and-off silhouette for a quick wearing experience. 100% VEGAN MATERIAL: No animals were harmed during the production of these shoes. Designed in USA. COMFORT IN STYLE: This Classic warm boot is an icon of casual style. Now updated with a thin layer of rubber sole for traction. Easy pull on. 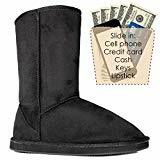 EXCLUSIVE HIDDEN POCKETS: The pockets inside the boots can fit your iPhone, Pixel, Galaxy Note, or other model. Throw in keys and credit cards and travel light. 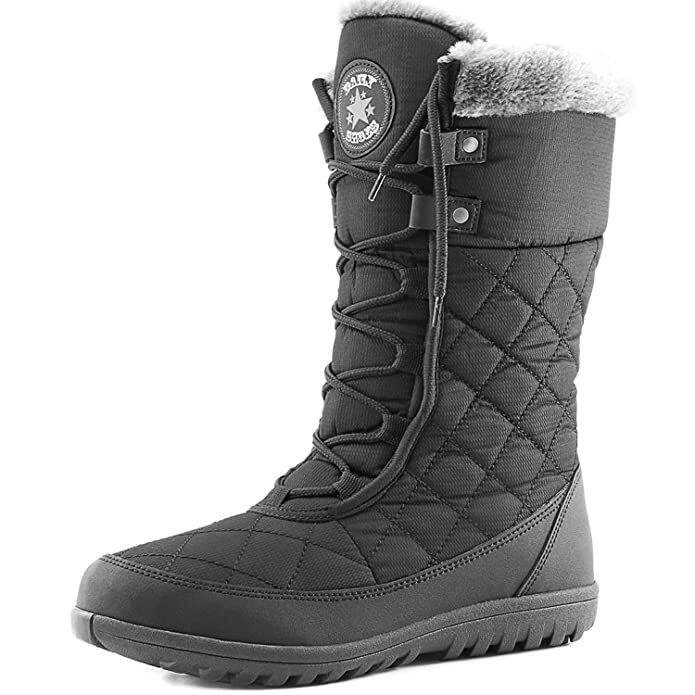 A quilted shaft and fleece lining block the cold in this waterproof boot built to tackle sub-zero temps and set on a slip-resistant sole. 11 1/2″ shaft; 14″ circumference. Dual-density, contoured EVA footbed with DuraFresh lining eliminates odors. Textile and rubber upper/textile lining/rubber sole. 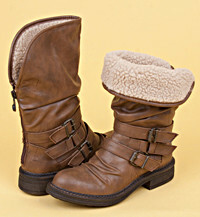 Look and feel incredibly warm this winter thanks to the new J-41 Chestnut women’s boot! With a fantastic and unique design the new Chestnut is offered in waterproof quilted nylon and rubber textured upper. This fantastic boot also happens to be 100% vegan friendly. With an incredibly comfortable memory foam footbed that will allow you hours of extreme comfort and coziness, you’ll feel the difference with every step you take. Perfect for this upcoming season the new Chestnut also features a partially recycled rubber outsole for outstanding traction, so when you’re traversing through the snow, the new J-41 Chestnut will get you where you need to be with ease! 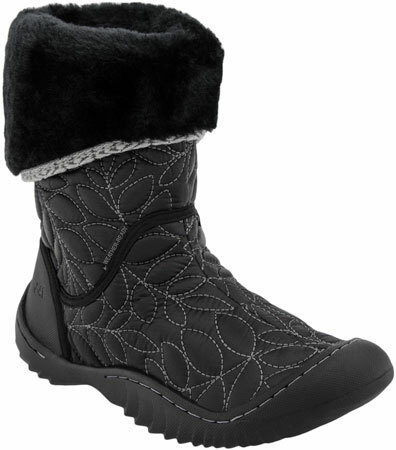 • A COMFORTABLE FIT- 10.5″ tall included the slip resistant sole, 12″ open circumference with fur Lace-up fronts allow you to adjust the tightness. 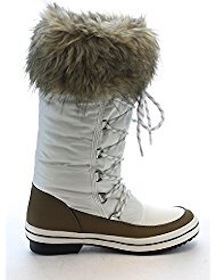 • STAY WARM IN THE WORST OF WEATHER-Even when temperatures are frigid, you’ll feel warm and toasty in the DailyShoes Women’s Comfort Round Toe Mid Calf Flat Ankle High Eskimo Winter Fur Snow Boots. 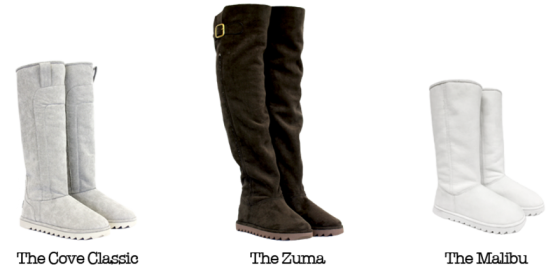 • LUXURIOUS FAUX FUR LINING Warm fur boots lock in body heat and have stylish trim along their collars. A STYLISH LOOK & A PERFECT FIT–Fashionable, not just functional. 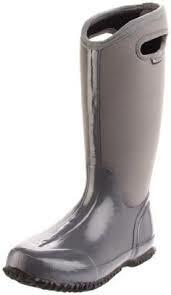 When it’s raining cats and dogs, you’ll be cute as a kitten in the Dirty Laundry Riff Raff Black Rain Boots! 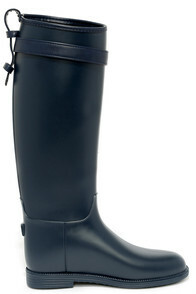 These thick yet pliable rubber boots have a waterproof upper and almond toe. 15″ shaft includes a unique, removable belted accent with silver buckle. 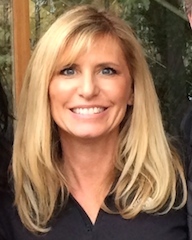 Collar has a 15″ interior circumference. 1″ heel. Cushioned insole. Nonskid rubber sole with tread. Available in whole sizes only. Measurements are for a size 6. All vegan friendly, man made materials. Imported. Trudge through heaps of snow and navigate icy sidewalks with ease,here’s how to dress for the big freeze! Warm and waterproof! 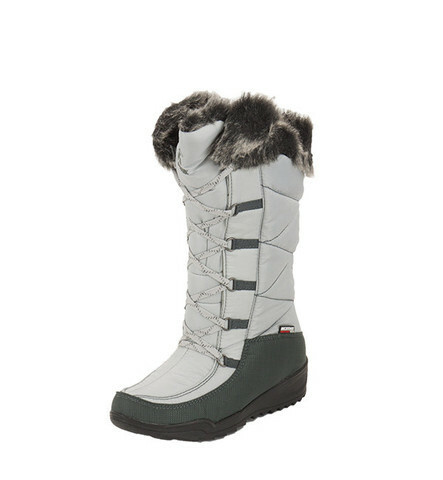 Whether you’re puddle hopping or bracing yourself for a blizzard, there’s a Cougar boot for you. Our warm winter boots use different levels of insulation, all of which are lab tested to determine resistance to heat loss and their ability to keep feet warm. The rating is affected by your degree of activity and the rate of blood circulation in your feet. For over 60 years we’ve promised you boots that can handle the great outdoors without fear. 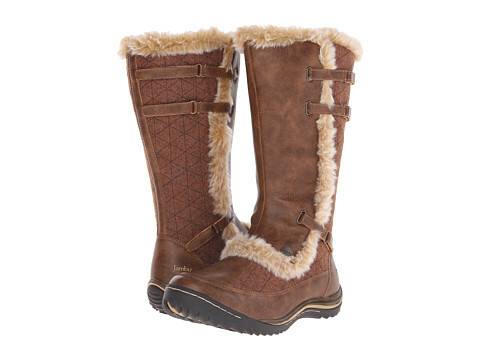 Cool and cozy, this must-have Blowfish boot features buckled strap accents, a soft faux shearling lining, and a back full zip closure. You can even fold it up or down to style it to your liking! This boot has a heel height of about 1.5in, a circumference of about 13in, and shaft height of about 10in. Warm, cozy, comfortable, lightweight, and so cute. 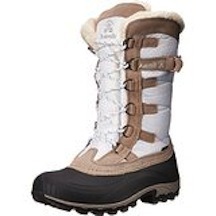 The Porto mid-calf snow boot from Canadian brand Kamik is all of these things. The Porto, in fact, will keep your feet toasty in temperatures as low as -25°F. 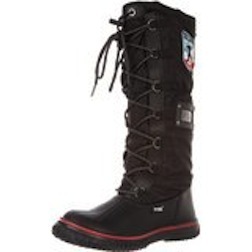 The Porto features DriDefense, a water-blocking membrane that keeps snow out. The upper is one solid piece, so there’s no gap at the front through which water can seep. 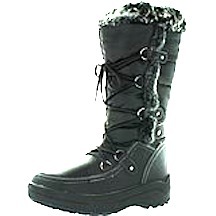 The Porto also features a plush lining, faux fur (polyester) trim, laces up the front, and 1+” wedge heel. 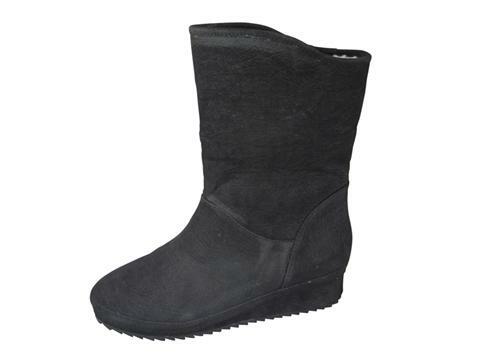 For extra comfort, it has a removable cushioned insole. 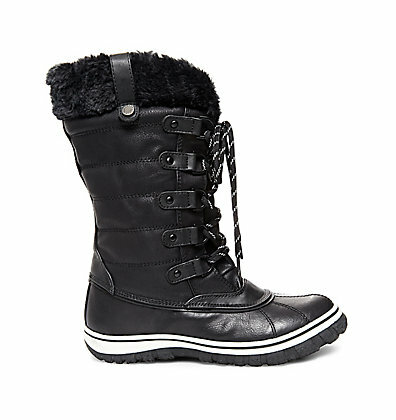 The coldest days can still be chic with the Azzie booties from G by GUESS. You can wear these faux fur lined booties with your casual or cold weather clothes. 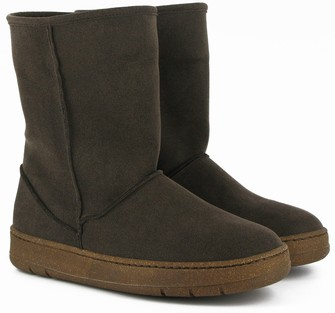 Pamela Anderson new line of vegan UGG-style boots! Pamela Anderson Doesn’t Wear UGGs Anymore! I need to confirm that with them as on other sites it does not state that but I would think from the site would be accurate. Thank you! I have been walking around in the most disreputable footware because I won’t buy animal products! This are wonderful and just what I have been looking for! Are any vegan boots not made in China? I came across this website while looking for vegan boots. I was happy to see the two sorrel styles listed but was sad to see on closer inspection that these books appear to have leather, one on the beginning of the tongue and the other where the eyelets for the laces are. Are these two boots actually vegan? Thanks! 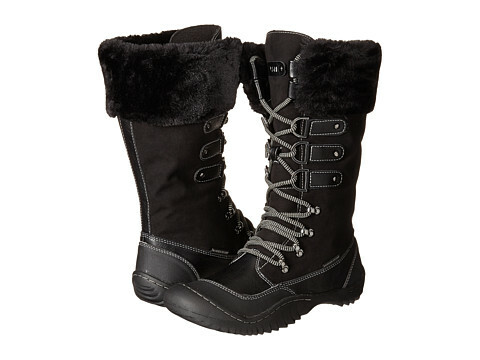 The Sorel company suggested these boots to us and assured us that they were vegan. You are 100% correct. 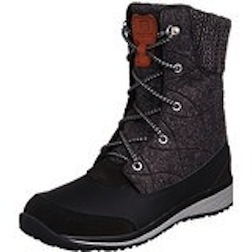 ALL Sorel boots have some leather on them, and/or may have animal derived adhesives. I contacted the company for assurance and was told they DO NOT assure any of their products to be vegan. Many of the Bogs on here have leather as well. I would assume most of these boots are NOT vegan unless they are advertised by the company as being vegan i.e. vegan Dr. Marten’s. 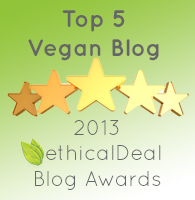 Even if companies say they are vegan, we have to be sleuths and share our info. It’s a good thing we’re all looking out for one another in this compassionate and kind community. Um, those Guess boots are suede. Maybe you should do your research before making such a list? We’ve haven’t had any other complaints similar to what you’re experiencing. We hope it was resolved. Thanks for reading!